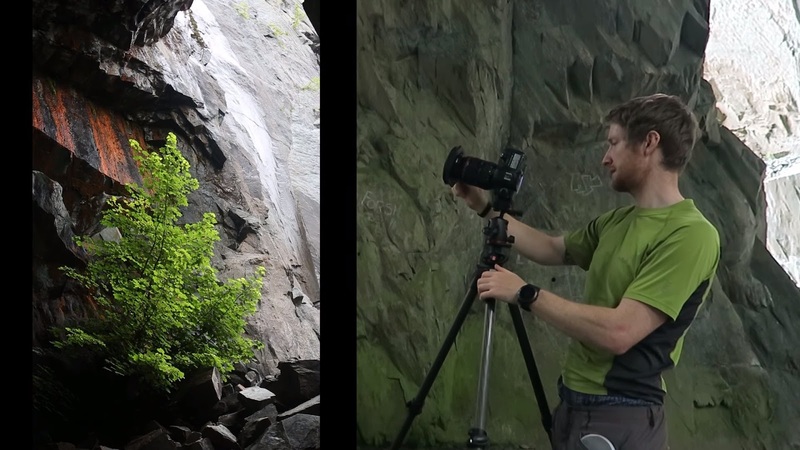 Landscape Photography: Do We Need Filters Anymore? 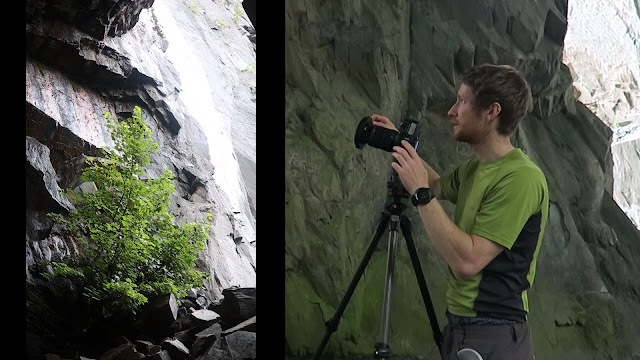 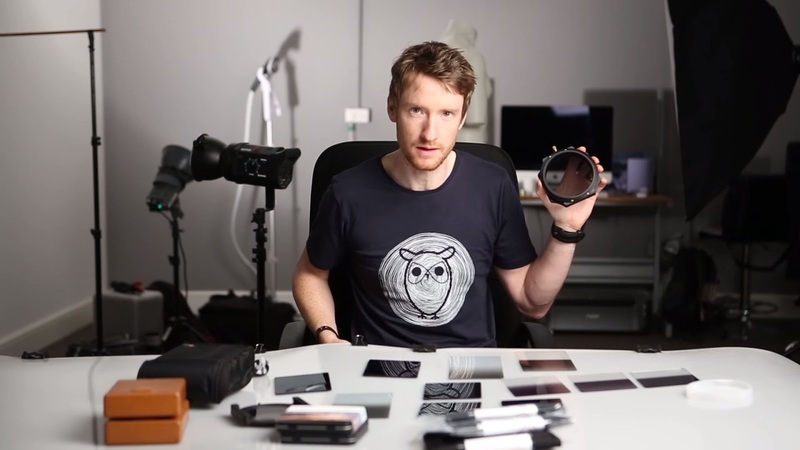 Thomas Heaton´s thoughts on using Polarising filters, ND Grads and ND filters with all that digital technology offers these days. He discuss Hi-tech, Nisi and Lee filters. A very interesting video if you like landscape photography.